Newsweek described her novels as 'the best whodunits ever written'. 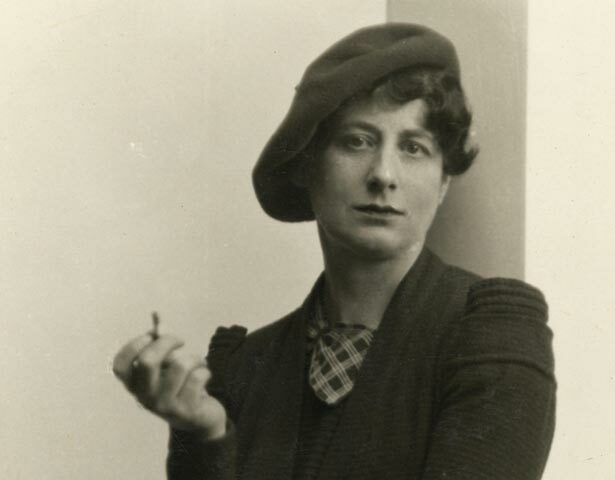 Ngaio Marsh was also an artist, playwright, actor and director. The New York Times called her New Zealand's best-known literary figure. Marsh was regarded as one of ‘Queens of Crime’ in the 1920s and 1930s. Her international acclaim was based on 32 detective novels published between 1934 and 1982, all of which featured the British detective Roderick Alleyn. All but four were set in England; in the four set in New Zealand, Alleyn was on secondment to the New Zealand police. In New Zealand Marsh is also remembered for her theatrical work. Her first play was written and performed in 1913 while she was a student at St Margaret's College in Christchurch. Between 1913 and 1919 she studied painting at the Canterbury College School of Art before turning to acting during the early 1920s. From 1928 on she divided her time between living in the United Kingdom and New Zealand. In 1942 Marsh produced Hamlet for the Canterbury University College Drama Society and in 1944 her productions of Hamlet and Othello toured New Zealand to great acclaim. During the 1950s she was involved with the New Zealand Players, a short-lived attempt to maintain a national professional touring repertory company. Ngaio Marsh was knighted as a Dame Commander of the British Empire in 1966. She died in February 1982 at her home in Valley Road, Cashmere, Christchurch - now a Category I Historic Place open to the public. Margaret Lewis, Ngaio Marsh: A life, Wellington, Bridget Williams Books, 1991. Joanne Drayton, Ngaio Marsh: her life in crime, Auckland, Harper Collins, 2008. We have 1 event in history, 10 biographies, 4 articles, related to Ngaio Marsh.